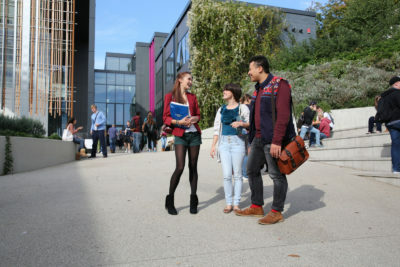 The tri-service regulations for expenses and Allowances (page 10-2-4)​ state that when personnel are assigned overseas their 19-23 year old children studying a nationally accredited qualification (for university, first degree only) are now entitled to three return journeys per academic year​. 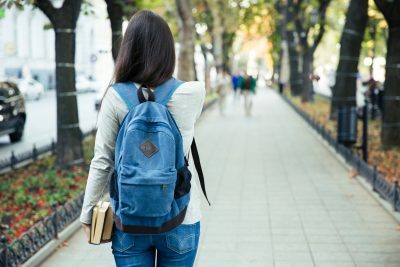 Student Loan eligibility: If a family member of Armed Forces personnel was overseas during the 3 years before the start of the academic year then this may be classed as temporarily outside the UK. P12 section 2.8. The Service Children’s Progression Alliance commissioned a consultation exercise with existing and potential stakeholders to inform the Alliance's strategic priorities and identify the services, activities and opportunities that would enable practitioners to further support the educational success and progression of Service children. 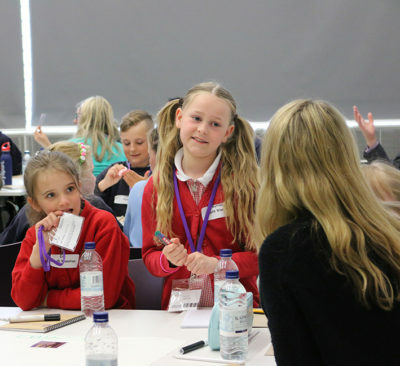 The SCiP Alliance has worked with UCAS to develop the following guides for Service children and their schools and colleges. The guides set students' strengths and experiences in context and provide guidance for further support. Supported by the Ministry of Defence, Led by The University of Winchester.